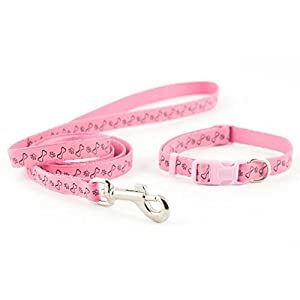 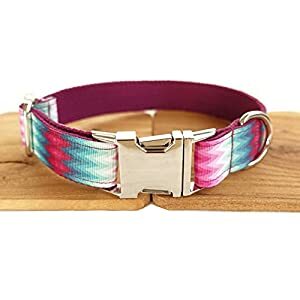 Nylon collar for dogs with tartan design. 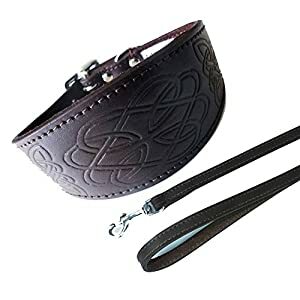 Features plastic buckle, adjuster and D ring with tartan pattern. 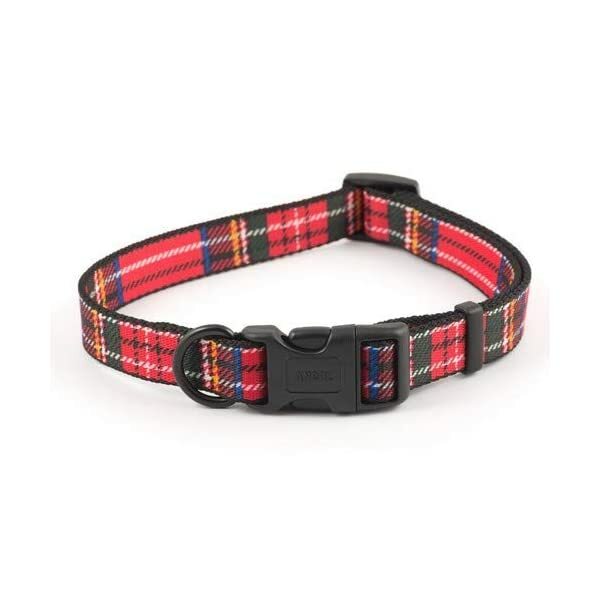 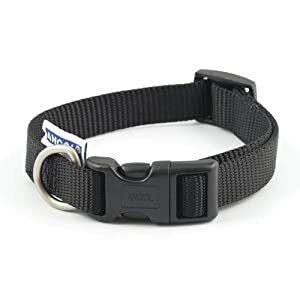 Nylon collar for canine with tartan layout. 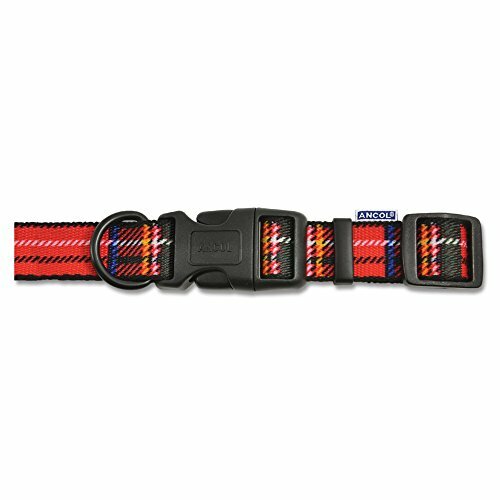 Options plastic buckle, adjuster and D ring with tartan trend. 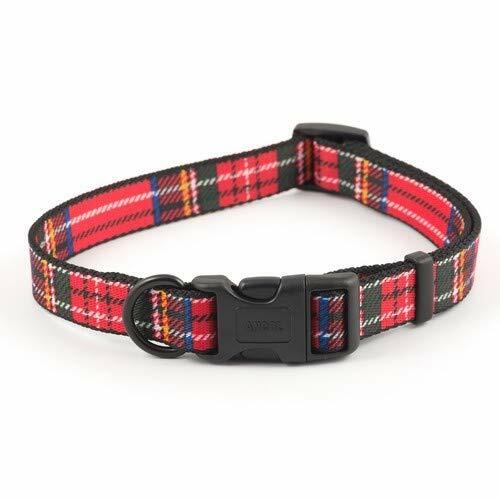 Nylon collar for canine with tartan layout. 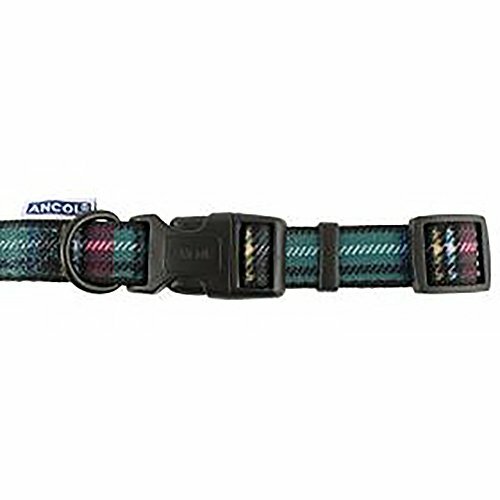 Options plastic buckle, adjuster and D ring with tartan trend.